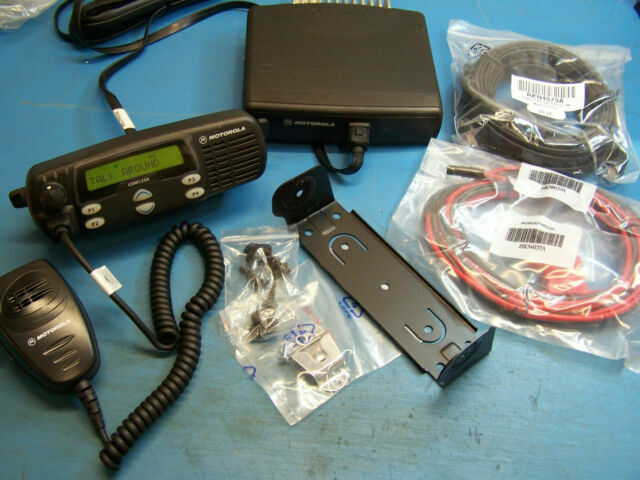 Motorola CDM1250 VHF 136-174MHz. Motorola CDM1250 Radio w/remote head. 45 Watt Unit. NEW Motorola Microphone w/mic clip. All units have been tested & aligned. Protective plastic still on display. I like the radio, 10 days wait time to ship, too long. Product did not arrive when it should have. It's what they said and works as it should.